The Town Study Steering Group consists of elected Town Councillors, members of the Youth Council, plus representatives from the Chamber of Trade, representatives from local organisations, representatives from Llantwit Major Churches and representatives from local businesses. 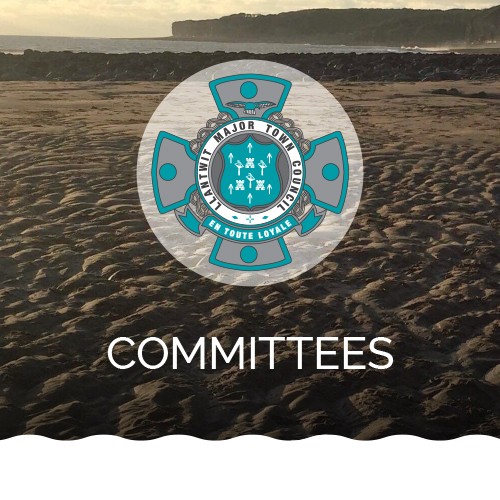 The Committee discuss any matters pertaining to the improvement / development of Llantwit Major Town for both residents, businesses, organisations and tourists. They analyse the information obtained and formulate an action plan or recommendations to achieve the objectives. Use the links to the right to download the agenda and minutes of the Town Study Steering Committee meetings.